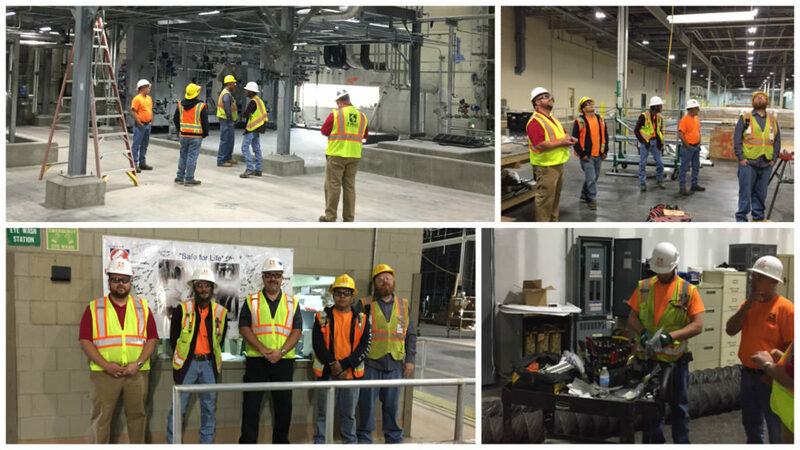 At Eldeco, our goal in creating the Live Safe, Work Safe program wasn’t just to promote a healthier and safer work environment; it was to encourage each member of our team to take the message and truly make it their own. That’s why we’re so excited to share a creative initiative that our Charlotte branch, under the leadership of Dale Caldwell, has recently undertaken. 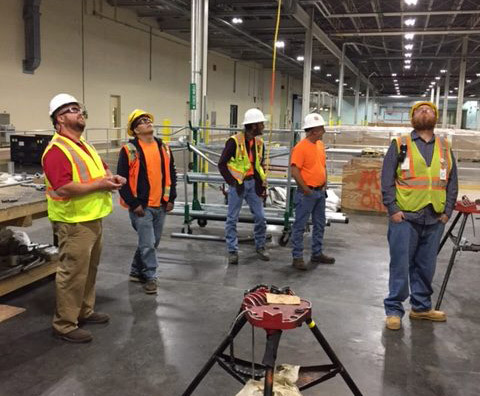 About two months ago, a team of people comprised of corporate and branch leadership from Charlotte got together to brainstorm ideas that could help their branch elevate the Live Safe, Work Safe message to the next level. Based on their joint insights from that meeting, they created the Charlotte Safety Committee. This innovative idea is already having a tremendous impact on our Charlotte workforce by creatively inspiring them to live and work more safely. We know it will continue to benefit their whole team – and our wider organization – in the years to come. It’s the creativity, initiative and passion of people like Dale and his leadership team that make Eldeco what it is, and we’re so proud to have them on our team!